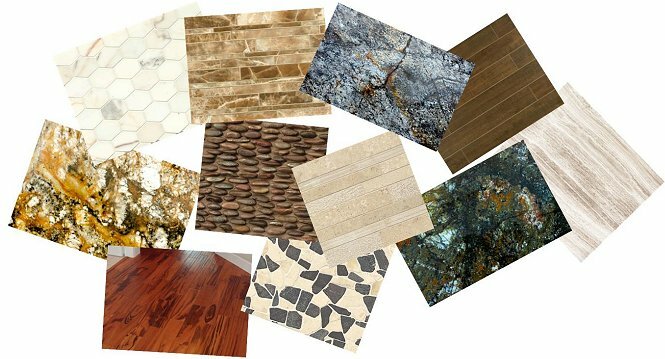 To facilitate your search for the products you will be using for your home improvement, kitchen remodel, and bathroom remodel projects check out some of our local stores and their variety of samples. Let us know what your style is and we will pass along the discounts and promotions only contractors get! !